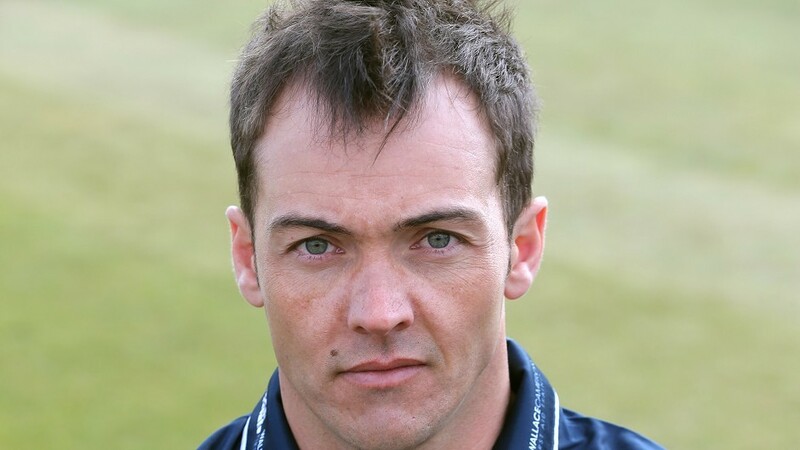 The cricket world is in shock after the death at just 38 of Scotland international all-rounder Con de Lange. It’s good to see Ross County’s footballers taking positive strides forward as they pursue their dream of returning to the Scottish Premiership. It was one of the most incredible successes in Scottish sporting history. Scotland's new cricket coach has expressed his excitement at the ambition and positive attitude which exists within his squad. Cricket is springing back into life across the north-east as the new season beckons. Cricket often serves up tales of the unexpected. Shane Burger can’t recall a time when he hasn’t been in love with sport of all varieties. 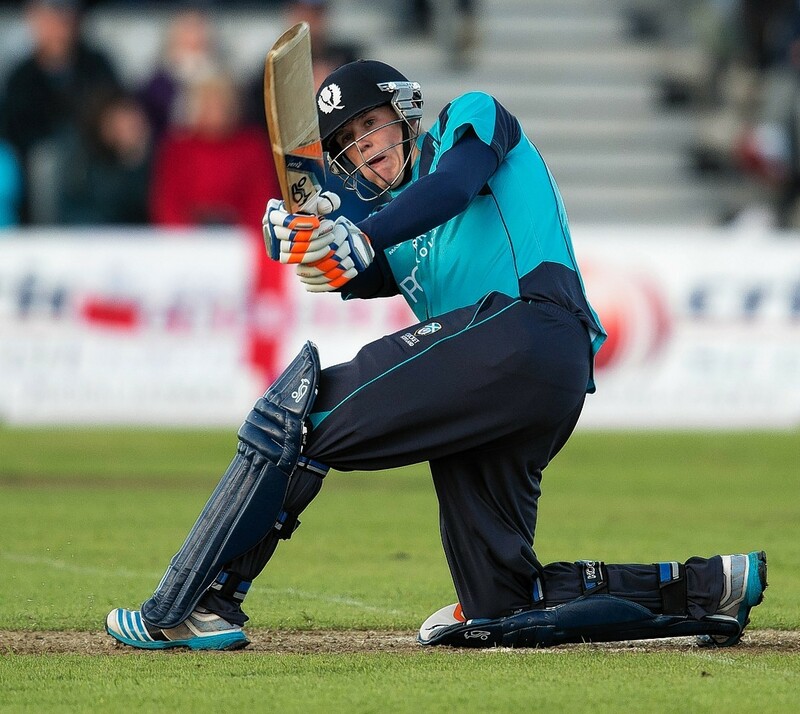 Michael Leask is one of Scotland's most aggressive cricketers. Aberdeenshire CC has sent a get-well message to their 2018 professional after he was injured by a train in Sri Lanka. The head of Scottish cricket has described 2019 as a “crucial year” for the game north of the border. Any year which ends in an odd number automatically means there is no World Cup or European Championships in football or Olympics or Commonwealth Games in the wider sporting spectrum. The north-east cricket community has offered its support to international player, Con de Lange, who is battling a brain tumour. There was something joyous about watching Worcester beat Sussex at Edgbaston on Saturday in the final of the T20 Blast. Grant Bradburn’s departure as Scottish national cricket coach has prompted disappointment in some quarters, given his achievements in transforming the Associate side’s fortunes. Scottish cricket has been dealt a blow with the news that national coach Grant Bradburn is leaving the role to join the Pakistan setup. Scottish cricket can’t afford to have ideas above its station. The ICC cabal that runs the sport, principally for the benefit of the “Big Three” – England, India and Australia – has seen to that. A Moray cricket club has received severe punishment from the sport’s governing body after picking two ineligible players and giving them aliases during a cup fixture. Missing out on promotion last year was a blessing in disguise for Stoneywood Dyce as they are now better equipped to return to the Eastern Premiership. He’s 87 now and, in some cricket circles, that number is considered unlucky: it’s 13 short of a hundred. A team of north of Scotland cricketers have missed out on the biggest match of their lives after fielding two ineligible players. Their recent exploits in the National Village Cup have captured the public’s imagination throughout Scotland. Aberdeenshire vice-captain Kenny Reid has urged his team-mates to banish all thoughts of their collapse at Royal High Corstorphine last weekend. Former Scotland player Colin Smith has urged the ICC to create a two-tier international cricket structure to sort out the current “mess” in the game. Aberdeenshire have suffered a double injury blow after captain Chris Venske and batsman Craig Knight were sidelined with serious injuries. They are trailblazers who are more interested in the trail than the blazers. Concerns have been voiced about the health of north-east cricket after it emerged 15 matches have already been conceded by four clubs in the first eight weeks of the 2018 season. The public have been given the chance to bid online for a piece of Scottish sporting history when a stump from Scotland’s historic cricket victory against England goes under the hammer to raise funds for motor neurone disease research.